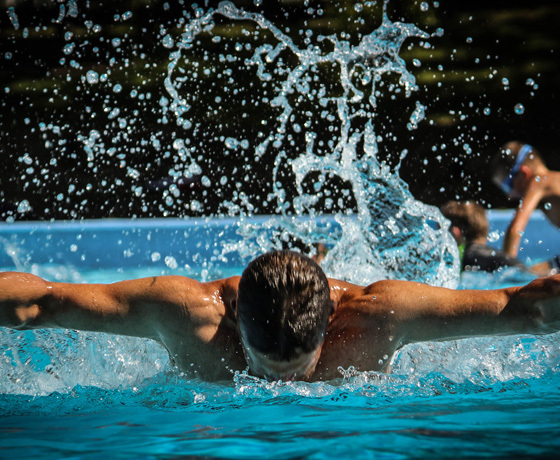 Sport Twizel is an umbrella organisation established to provide support in the areas of strategic, governance, and facilities development for all sports clubs in Twizel. Their formal identity is the Twizel Sports Development Board. 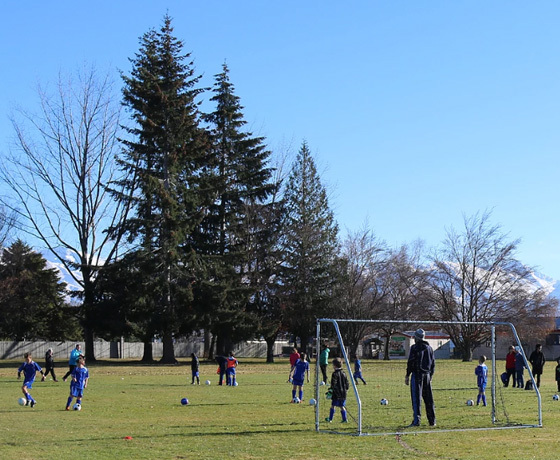 As well as aiming to help strengthen individual Twizel sports clubs, they offer to coordinate the needs of the different sports and find as many commonalities as possible to present a strong and unified pitch as they seek to improve the facilities in town, and in the district, for the benefit of all sports supporters and participants. 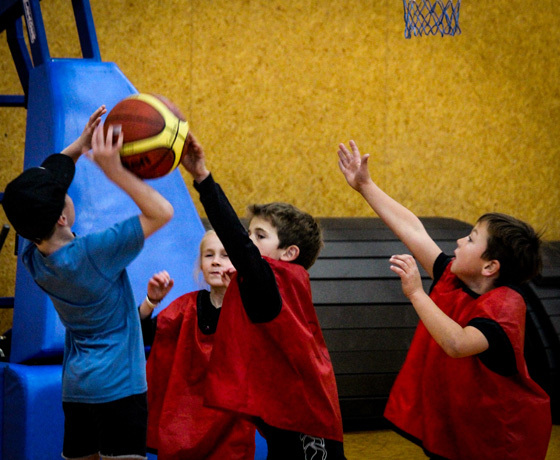 How to find Sport Twizel? Turn off State Highway 8 and into Twizel.